This is definitely the best sign-up offer for Drop: for a limited time, sign up by using a referral code, and you will get 5000 drop points as a reward. This offer is "give and get", so if you are referring your friends to join, you will both have 5000 points. Remember that you need to link at least one bank accounts of yours to validate this. You could use our specialized code "phdguy" to get this easy 5000 points (which is worth 5 dollars). 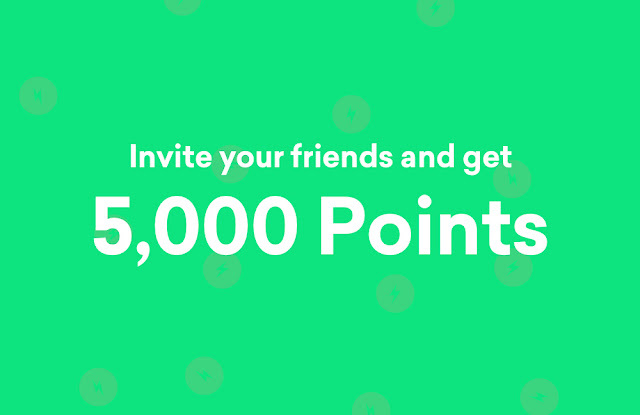 Give and get 5,000 pointsThis offer is valid until July 12th 11:59 pm EST, we'll give you 5,000 points ($5) every time you refer a friend!